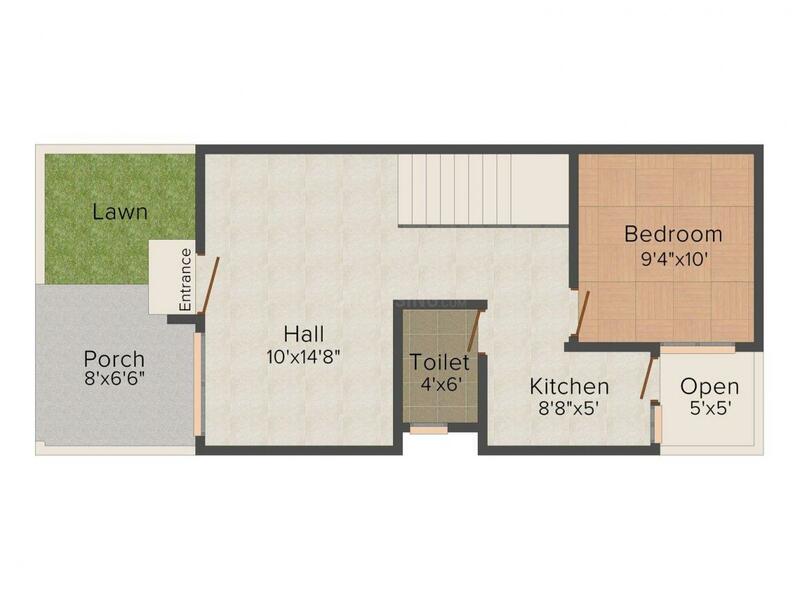 762.00 sqft. 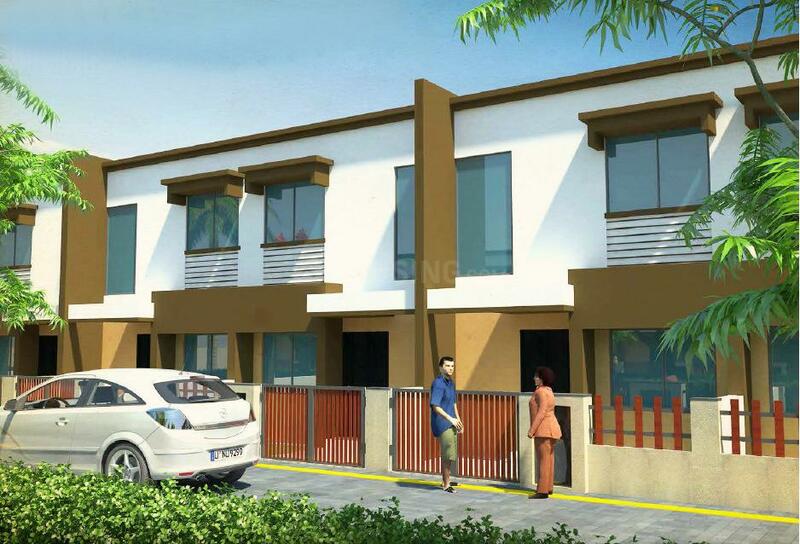 - 1512.00 sqft. 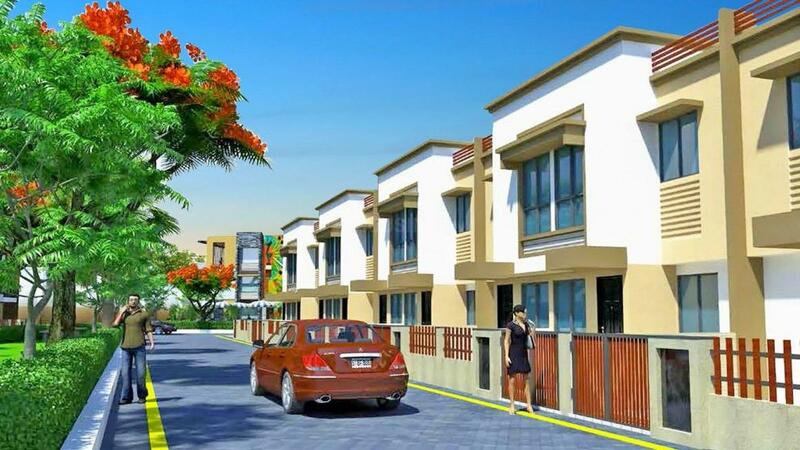 Vedanta is a prestigious row housing project designed to have duplexes and independent floor units. 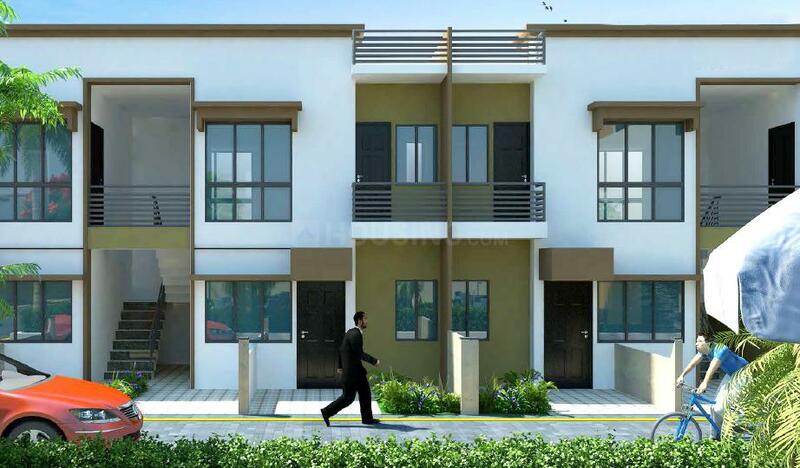 This strategically located project is a dream come true for many who work close by from this abode. An affordable home of your own somewhere close by is no more a dream. Utmost care is taken to ensure your life is safe and secure. The serene surroundings of this apartment will definitely mesmerise you. This structure is strategically planned and ensures that you will not have any qualms once you move into these homes with your loved ones. Vedanta will surely address the strategic needs of the occupants. Vidya Nagar is a small town in Bhopal. The location is well connected by roadway. Bagsewania Main Road is the major road that passes through this town. Habibganj Railway Station is the nearest station from this location. The location has some good educational institutes including Distance Education Department, Barkatullah Vishwavidyalaya, Barktullah University Institute of Technology and many others. The location offers some good recreational and refreshment options and one such is Bawarchi to taste some good food options. Commercially this place is rapidly developing. The location is booming rapidly in Real Estate attracting dwellers to stay for life long. 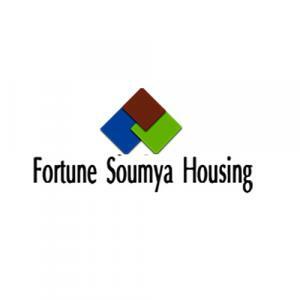 Fortune Soumya Housing, a Real Estate giant with its timely management of services and on-time deliveries has managed to win the trust and gain the confidence of its customers. The customers prefer dealing with this company over others solely because this company provides them with satisfactory services and keeps them happy. With time, this company has kept their machineries and equipment updated and upgraded, encouraged and motivated employees to try out new methods so that they can carry out the projects with absolute precision. This company has therefore set a bar which seems unmatchable to reach.